Let us help you bring your project to life! The Earth and Utility team of experts can provide a complete package of civil services to its customers. 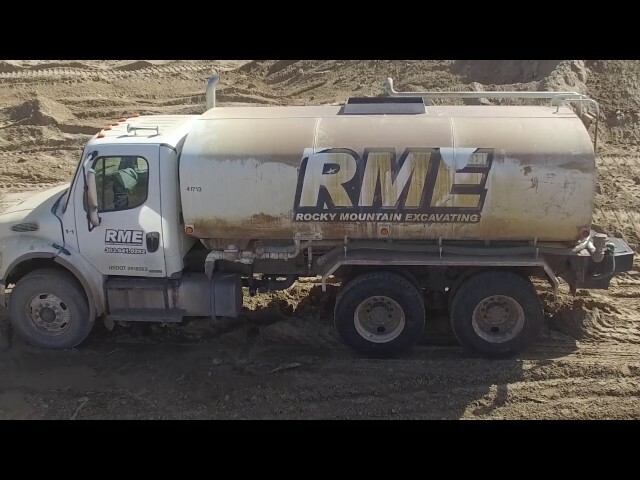 RME has a unique advantage over our competitors by being able to self-perform the majority of the earthwork and underground utilities. Our team members' expertise, dedication to detail and creative approaches to perform the work allows us to present cost saving ideas to our clients without sacrificing safety, schedule and quality. We have been able to complete very complex projects due to the team that we have assembled over the years. RME has completed residential, commercial, and federal projects throughout Colorado, New Mexico, Wyoming, North Dakota, South Dakota, Utah, and Nebraska.